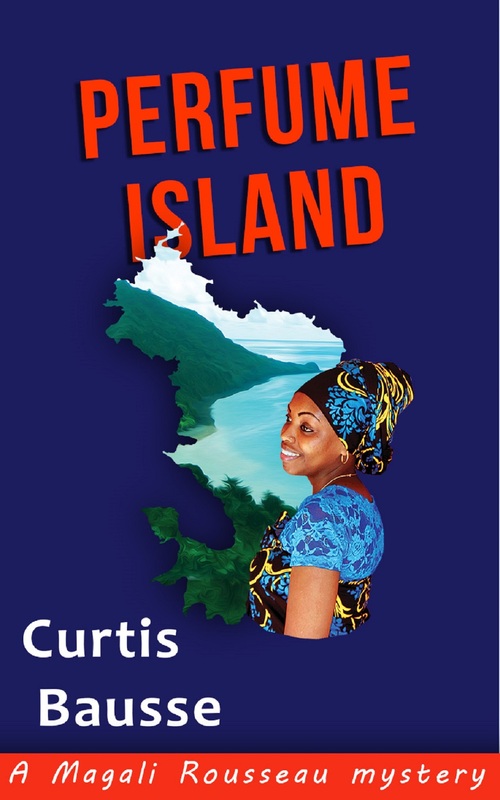 I’ve decided to add a new feature – book reviews. 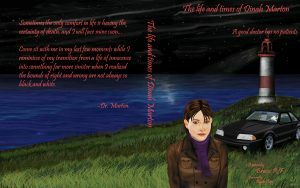 I’m staying away from best sellers and well known authors and looking for new and interesting books and writers. When I find some really interesting or well written works I’ll review them here. All in all I hope to give some newbe’s a little help in getting their books recognized. 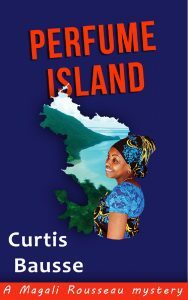 If you liked One Green Bottle by Curtis Bausse, you’ll love his second Magali Rousseau mystery Perfume Island. Enjoy short stories? Then give With Our Eyes Open a try. 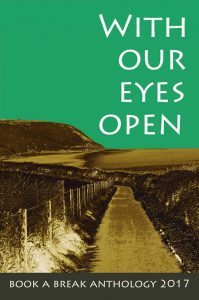 A collection of short stories by numerous new and previously published authors – all good reads! Like a good crime procedural? 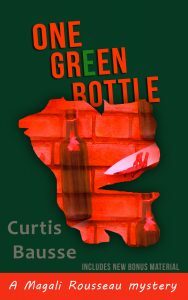 Then One Green Bottle by Curtis Bausse is for you! 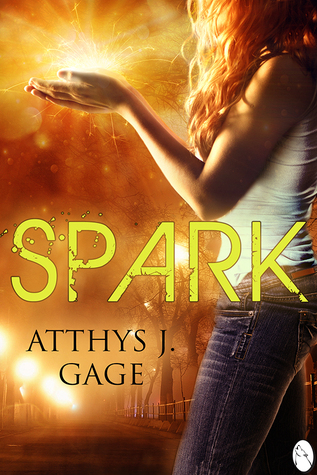 For all of you YA fans, Spark by Atthys Gage might really light a fire under you! Here’s a good one! 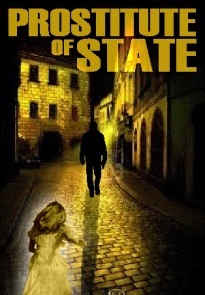 Prostitute of the State by Kate Kinnear – a prodigal comes home/spy story! I really enjoyed this one! 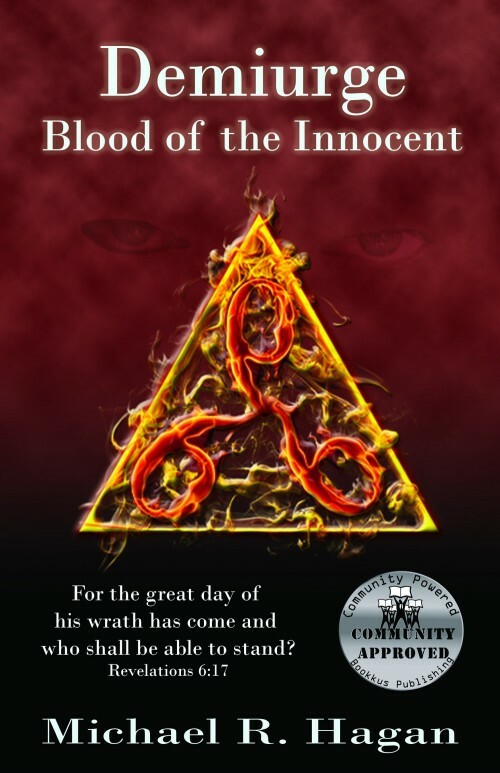 My first review (read it here) is of a really good paranormal thriller – Demiurge, Blood of the Innocent by Michael R. Hagan.